Canadian regulator temporary pulled one of Alcatel's budget models, the U50, from the market, after it failed to meet the criteria for wireless radio frequency energy exposure. Every country has standards that determine which devices are safe for consumers to use, but the specific limits they set can differ. In Canada, the test that the U50 failed to pass is said to have a 50-fold safety margin. That means that the amount of exposure the phone has to comply with is 50 times under the exposure that can have negative effects on your body. No devices are being recalled from users that bought them, which shows that the smartphone is safe to use, and the measure is just a formality to comply with regulations until the smartphone's issue is resolved and it passes the test. 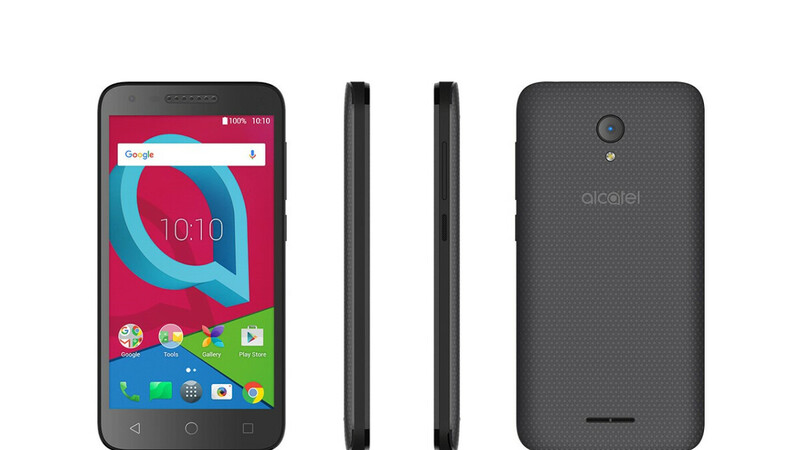 According to Alcatel, the problem is fixable with a software update that is already in the works and once it's deployed the model will be back on the market. Just to make sure no Alcatel U50 owner is worried, the radiation in question is the type that every phone emits from its various antennas and hasn't been proven to cause cancer. However, we must warn that using the cheap device might cause some anger issues. So it'll be tuned down from .6 watt to .4 and have battery issues staying connected, my guess. Pepperridge farm remembers 3 watt bag phones with 12v lead acid batteries. Winters were not quite as cold back then.